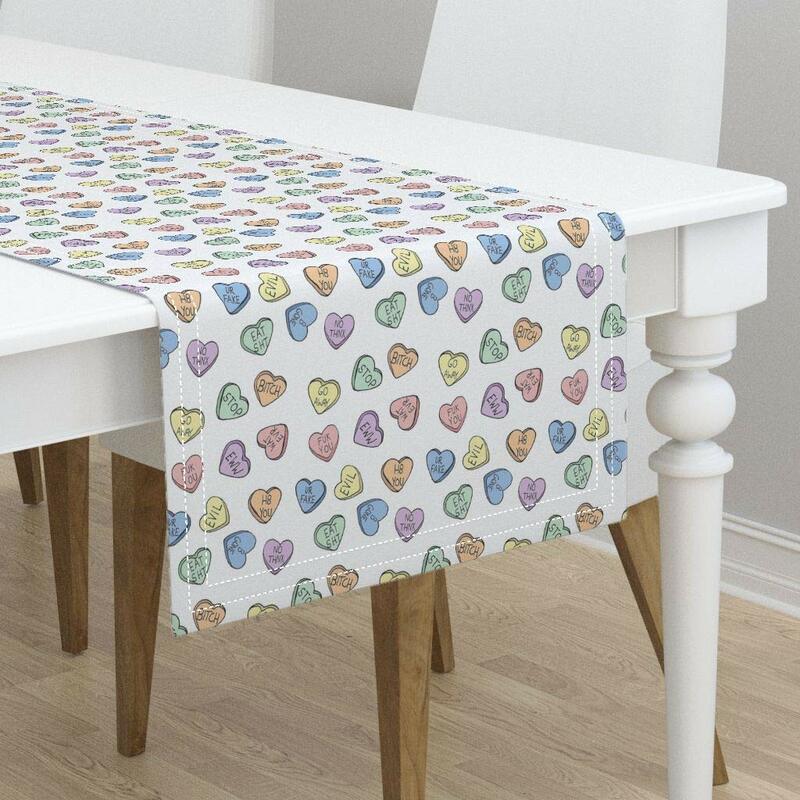 Conversation Hearts paper table runner is a perfect Valentine’s Day party decoration for gift tables, candy buffets or dining tables. 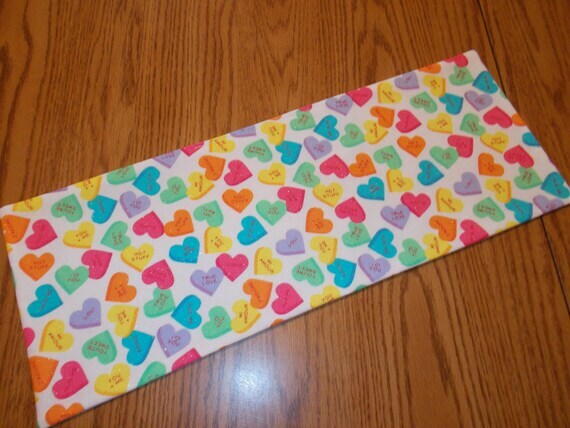 SIZE: Conversation Hearts Valentine’s Day party petite table runner measures 1 foot by 5 feet. 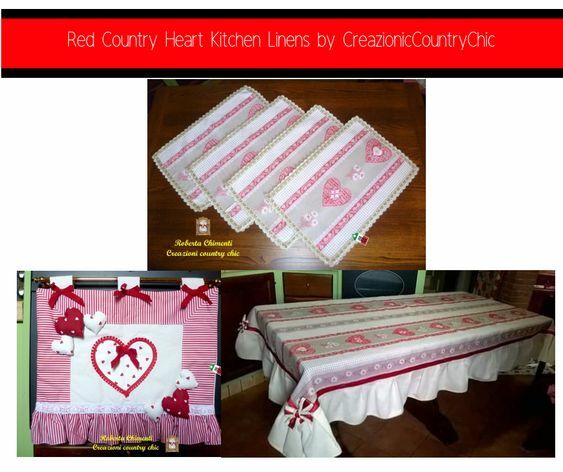 EASY VALENTINE’S PARTY DECORATIONS: Conversation Hearts Party Table Runner is an easy way to decorate for your Valentine’s Day party and bring the conversation hearts party theme to life. 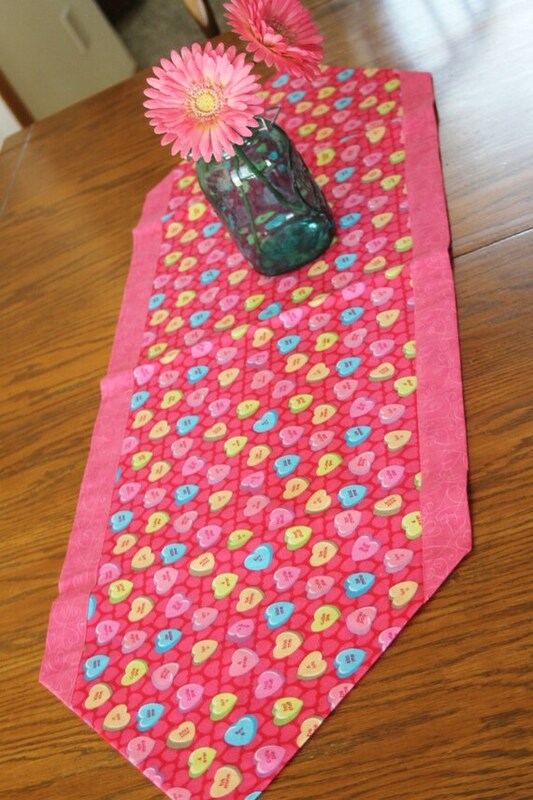 Easily dress up any food or gift table with this cute paper table runner. 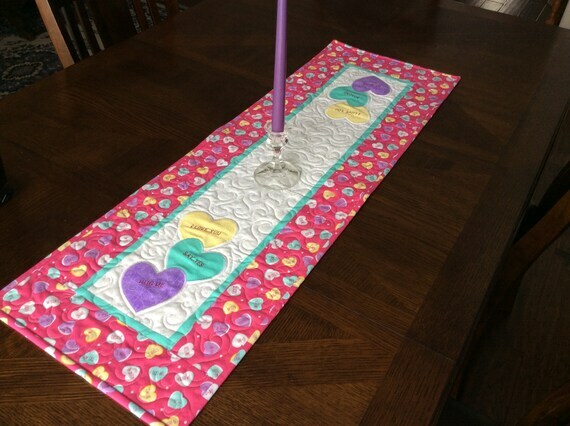 This is a cute Valentine table runner made with conversation candy hearts. This is self bound and reversible. It measures 14 1/2″ wide by 41 1/2″ long. It is made with two layers of 100% cotton fabric. It is machine washable. 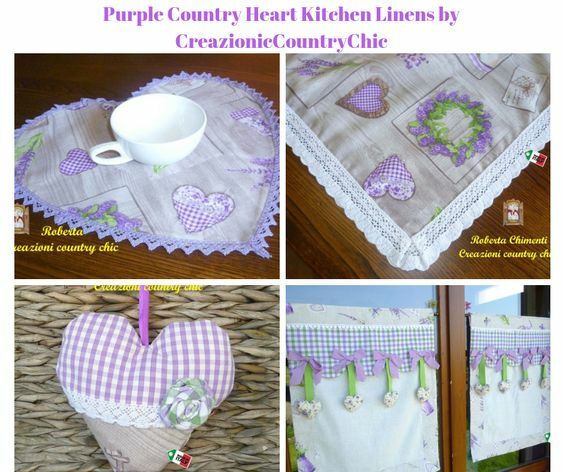 This is an easy way to dress up your kitchen or dining room table for your special occasions. Metallic multi-colored tossed hearts with words on white for Valentine’s Day MINI table topper or toilet tank cover. end table or basket liner –Anywhere you want to add some color!! 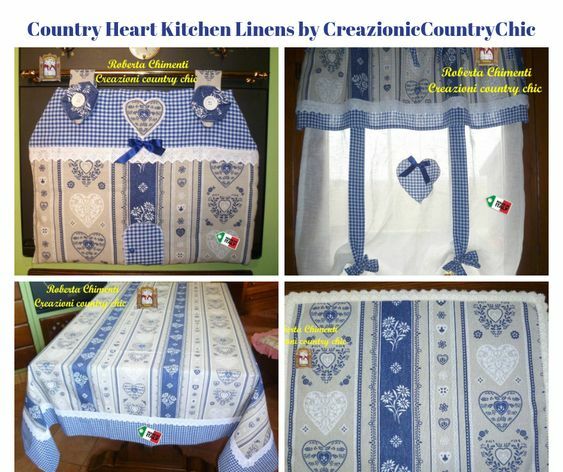 They are made of cotton fabric and measure approximately 7 ½” X 20”. and backs are a solid white or crème. Machine wash gentle cycle, tumble dry low heat. Iron if desired. Make by Sarah Monk, the Lolli of LolliPop’s Dream. 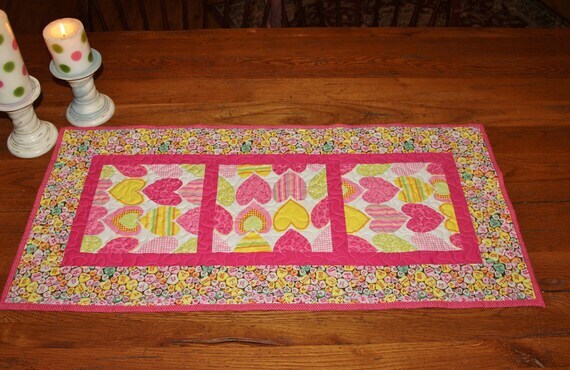 This table runner is made of 100% cotton fabrics, batting and threads. It measures 34 x 16.5 inches. I have photographed it on our 6 foot farm table for size reference. 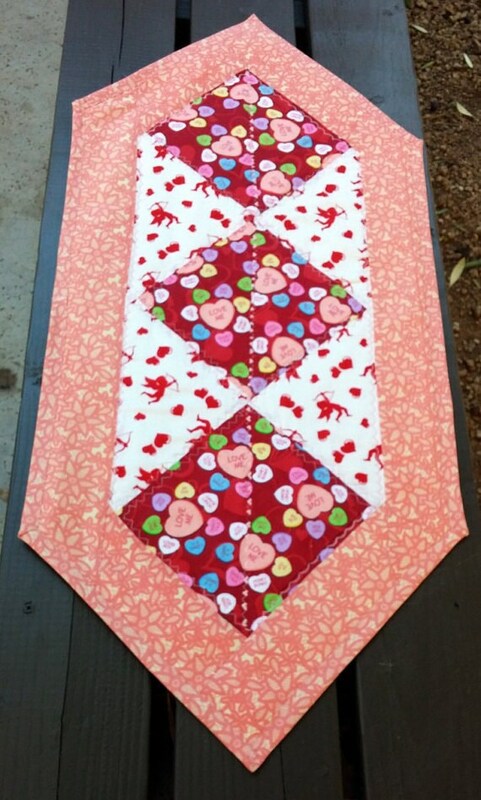 This sweet table runner that features conversation hearts is the perfect Valentine’s Day décor for your table. This one is small enough to fit on your foyer or entry table also. 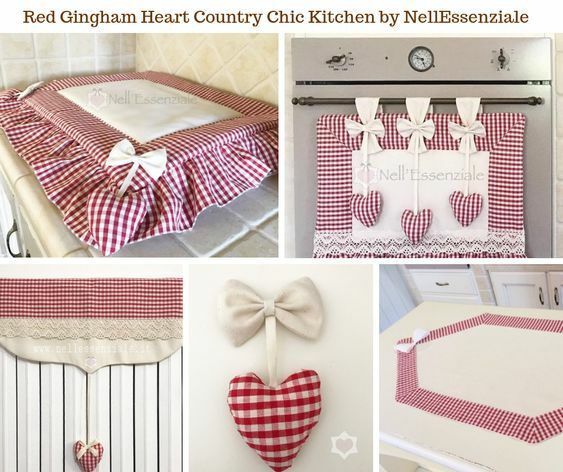 I have paired it with a couple of candles, but it would look so cute with flowers and other Valentine’s Day décor. What a great way to great your guests! 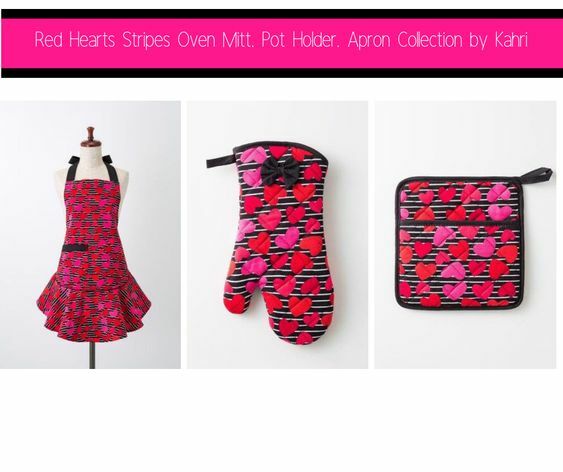 And what a great gift for yourself, mom, or special person in your life! If you are local or close to Russellville Arkansas, contact us before purchase for a possible meeting place for delivery and add LOCAL coupon upon check out to get the shipping fees deleted. We are close to I-40, so a meeting is feasible, and we love to meet our customers! 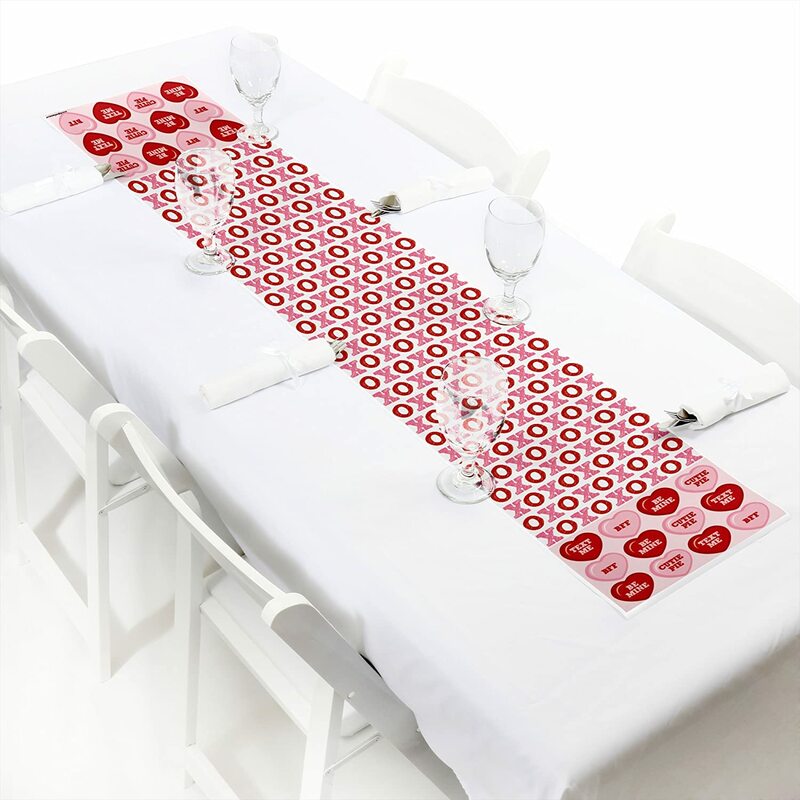 Modern, fun, beautiful Valentine table runner. 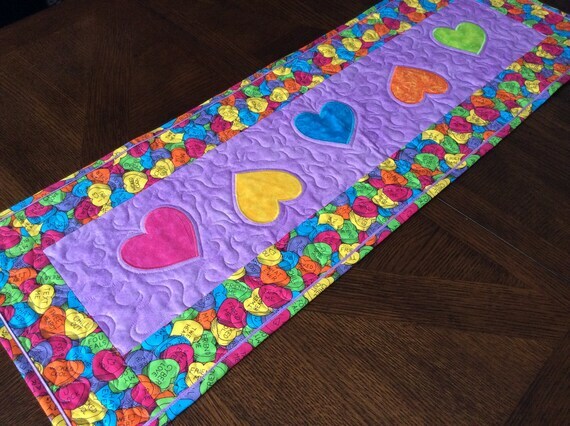 This is an original design, one-of-kind table runner, featuring yellow, purple, and teal hearts appliqued on each end. 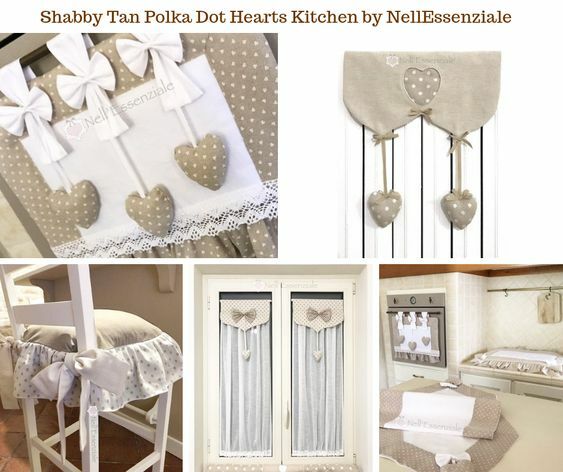 Each heart has an embroidered message, making them “conversation hearts”. The white background is surrounded by a narrow teal border and an outer border of Valentine fabric with conversation hearts. 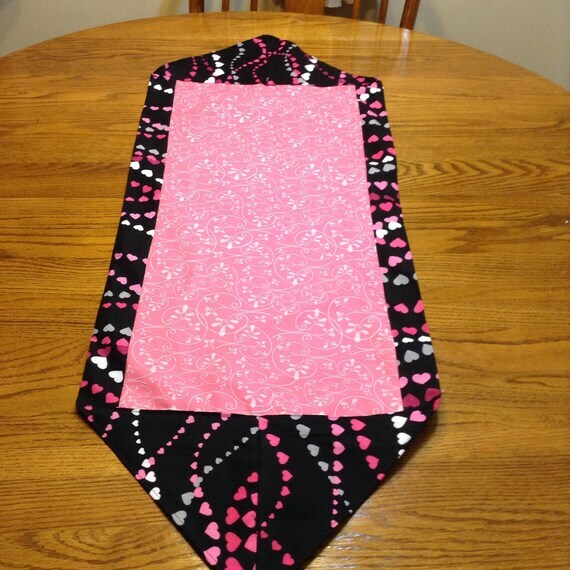 This runner is 13 1/2″ wide and 40″ long. It is machine quilted. The back is a light purple and white print.